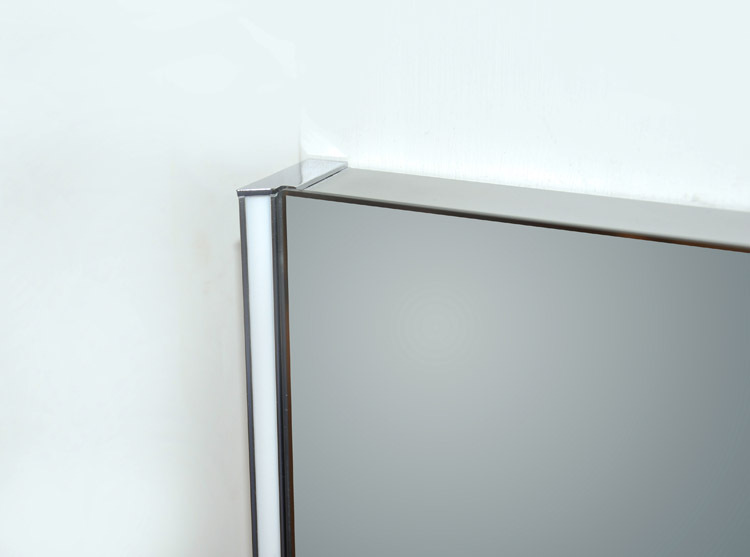 Acrylic light diffuser on the right and left sides provides an ample LED light source to meet anyone’s needs. 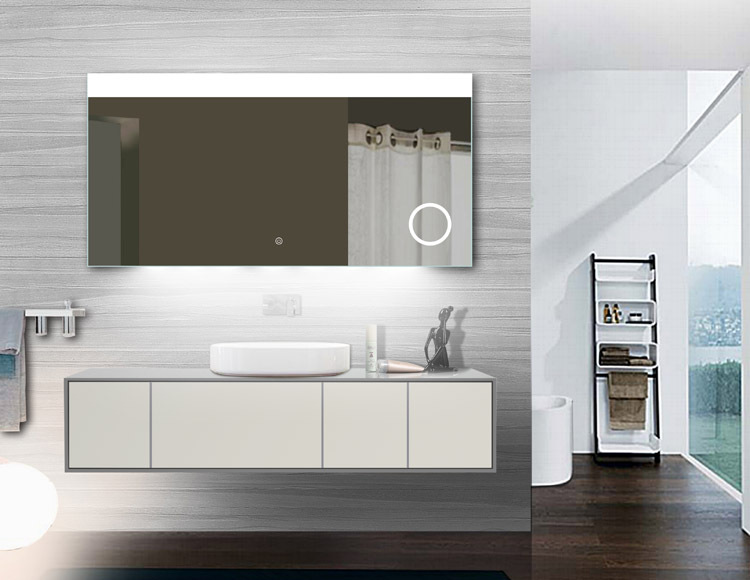 The luxury of a bluetooth speaker system allows you to play your favorite tunes during your morning ritual. 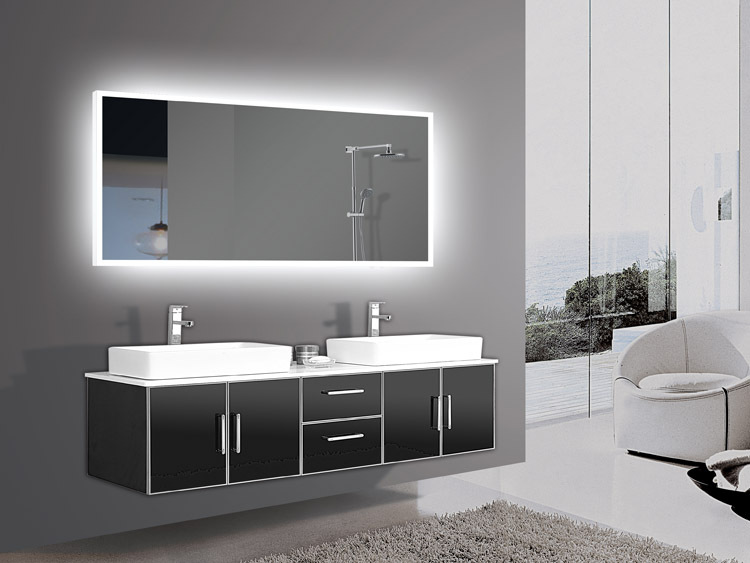 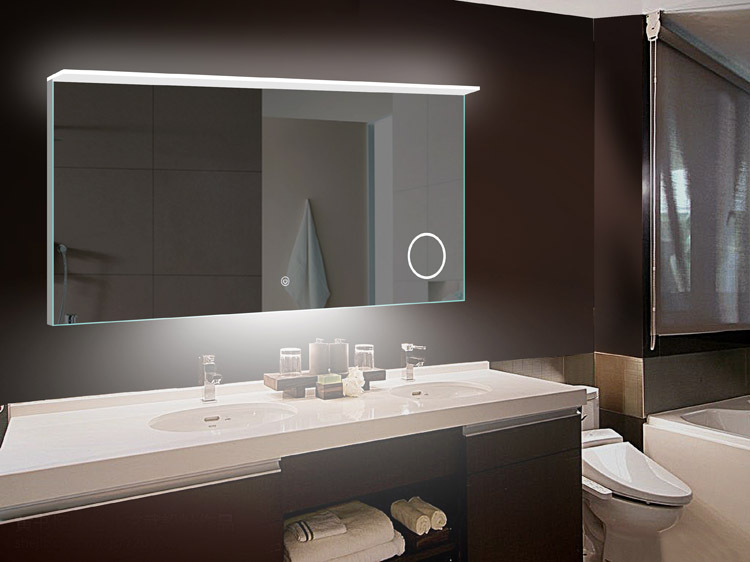 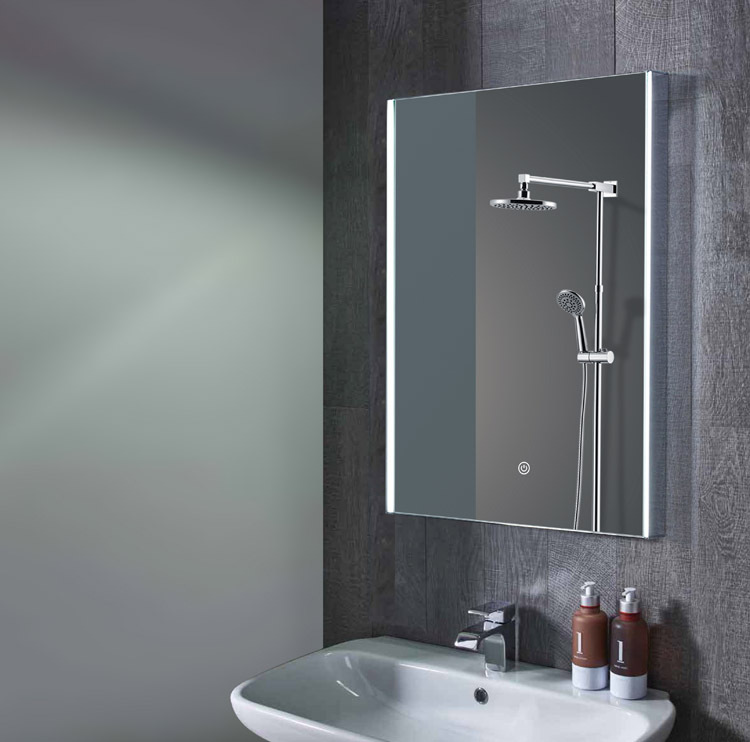 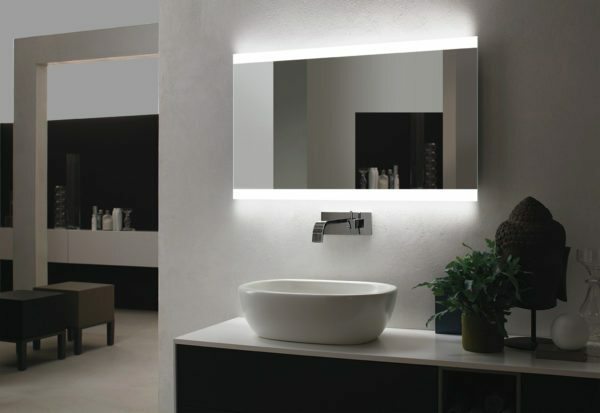 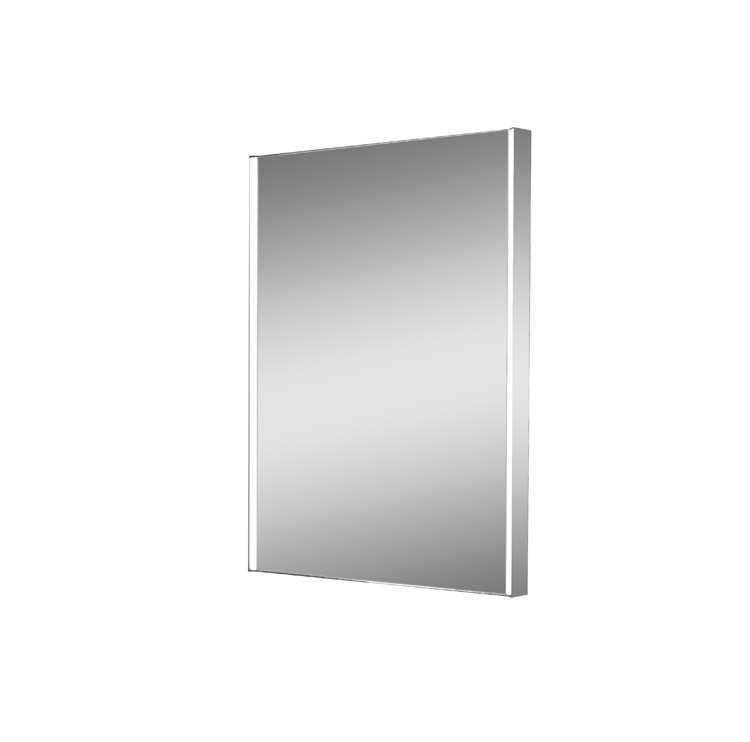 A touch sensor on/off switch along with an easy to install bracket rounds out the full features of the Zip LED mirror.